KAK Linux VPS can be powered by most Robust and secured control panel by cPanel. Almost if you want to deploy a ready to go panel which powers you PCI recommended options with enhanced security. cPanel is the choice for you. For more information, Please visit cpanel.net. 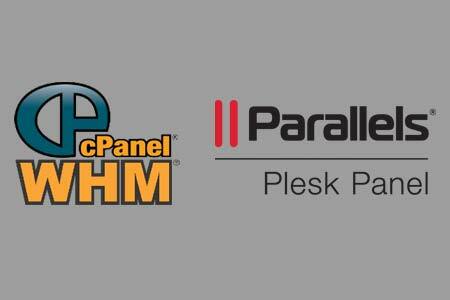 Parallels plesk is also one of the most trusted control panel for webmasters and other web agencies. If you are familiar with Plesk, we can offer you a discounted price panel for Linux VPS. For more information, Please visit Plesk.